 Berghammer Builders has been providing quality construction since 1977. Serving all of Wisconsin and Minnesota, we coordinate all phases of construction, beginning to end. We offer services for all your commercial, masonry, and steel building needs. We are proud of our diverse capabilities and our excellent reputation. "A customer is the most important visitor on our premises. He is not dependent on us - we are dependent on him. He is not an outsider in our business - he is a part of it. We are not doing him a favor by serving him... he is doing us a favor by giving us the opportunity to do so."